The first book by Seattle poet, Melinda Mueller, since her award winning What the Ice Gets. 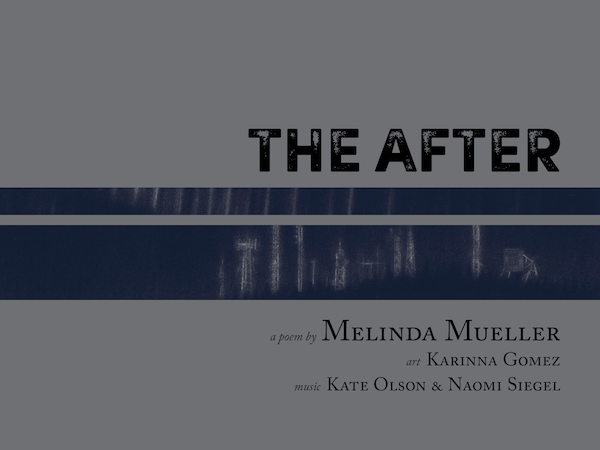 The After is a single poem “sorrowing the world” we will alter and leave unseen. A meditation on extinction and the anthropocene, it blends science and poetry with an urgency of a heartbreak. Interspersed with the poem is the stunning subarctic art of Karinna Gomez, a printmaker currently teaching in Alaska, all presented in full color. 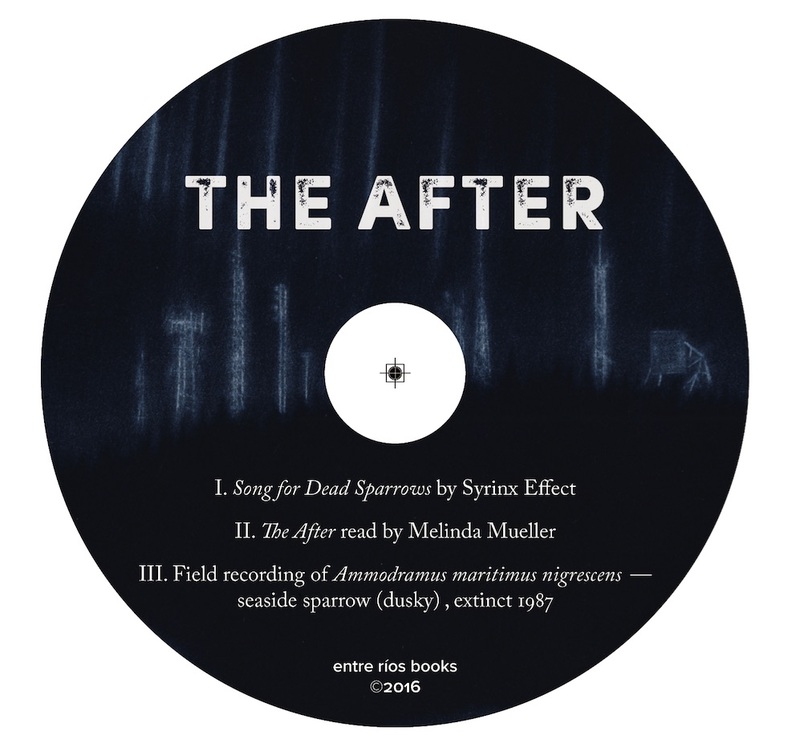 The book ships with a CD with music by the Seattle experimental jazz duo, Syrinx Effect (Kate Olsen and Naomi Siegel), commissioned specifically for The After. We are pleased to also present the author reading her work, adding a dimension unusual in current poetry publishing.